Combining style and quality, the compact metal geared design will have you die cutting and embossing with ease. 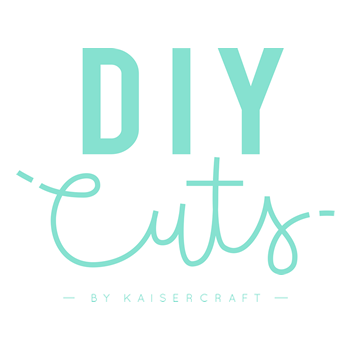 As well as working with the entire library of Kaisercraft products, the DIYcuts machine is also compatible with most other dies and embossing folders. Each machine includes a pair of cutting plates, die adapter plate, metal adapter plate and base plate. All plates are also sold separately for replacements.